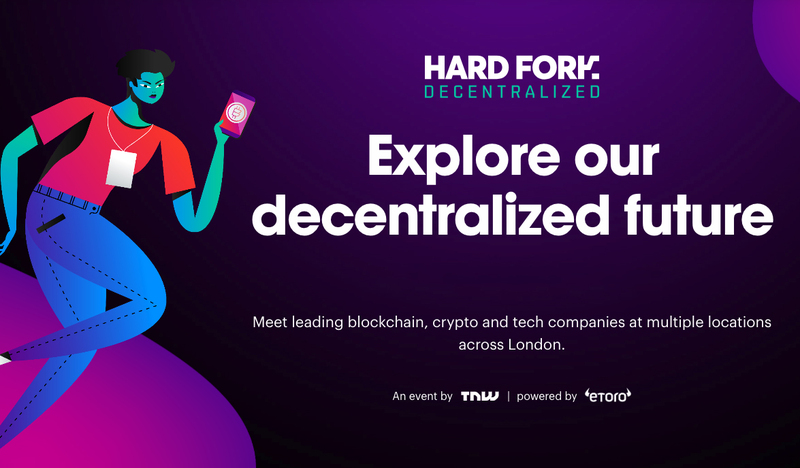 Join UTRUST and Sanja Kon, VP of Global Partnerships, discuss the future of blockchain and cryptocurrency at their Hard Fork Decentralized event. UTRUST is the world’s first cryptocurrency payment solution to offer instant transactions, buyer protection & crypto-to-cash settlements. Sanja Kon is currently the VP of Global Partnerships at UTRUST, and has previously worked at eBay and Paypal. With a clear vision and knowledge on how the digital landscape impacts consumer’s behaviors, Sanja talks about the future of online payments.